Stuart Katz's New Mob Comedy! 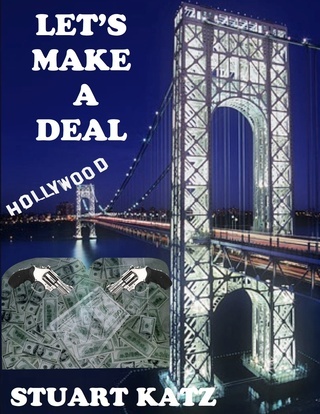 In this comedy, impoverished screenwriter Murray Goldberg begs his friend Michael Giovanni, "I'll do anything to get my screenplay made into a movie." But Murray never imagined Michael would go to his uncle, mob boss Don G, with a business proposition. With Don G producing, his wife and mistress starring, Michael directing, and the wise guy film crew hard at work, they reinterpret Murray's script.